The Lab is a creation from game developer ELK Studios and with this game, there are five standard reels with 15 paylines offered. The game offers an attractive science fiction theme an there is a unique bonus round that will surely grab the attention of many players. This game can be played for different bet amounts so that new and experienced slot fans can all enjoy real money wagering. The bets range from a small $0.15 bet to cover all paylines and those that have higher budgets can bet as much as $60 per spin. With The Lab, there is no progressive jackpot hat can be won, but the base game can offer a 1000x reward. There are eight major symbols that will be seen on the reels. Four of these are minerals and the others are Au, Pt, O2 and H2O. All of these can be used to create some stellar wins. There is wild in the game and this is the X symbol. When this is used in a winning combination, it can multiply any win by 2x. If more X icons are used, higher multipliers will be in play. 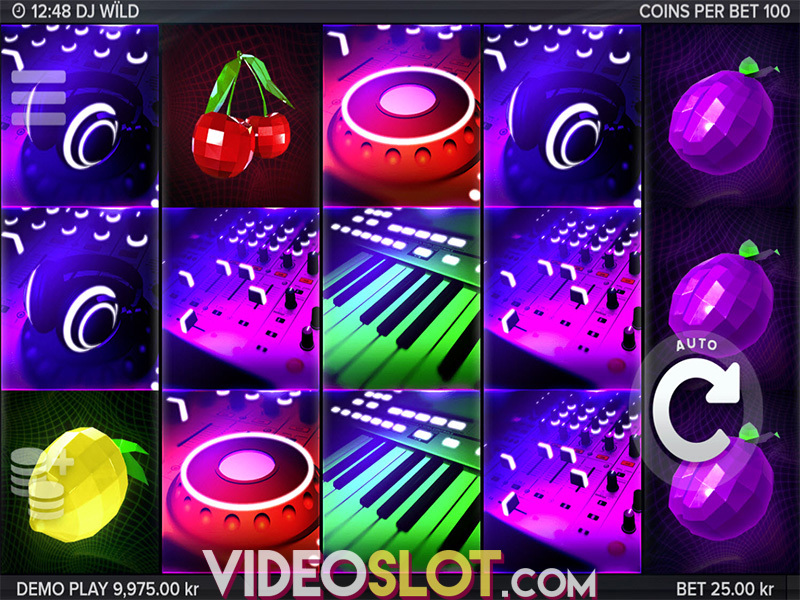 The game scatter is the Lab logo and this is used to trigger free spins, where massive wins can be obtained. 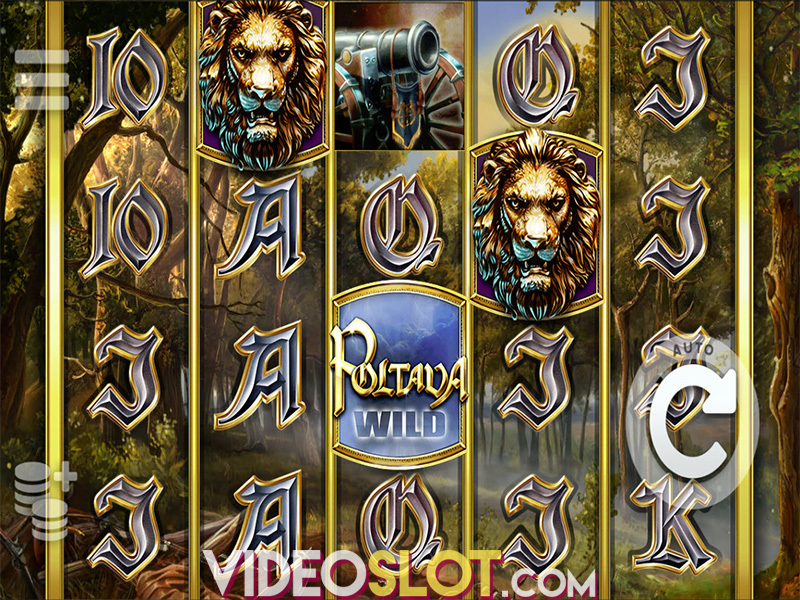 To trigger the bonus round, players will have to get the scatter in the centre of the vortex located on the second reel. Two more reels will then appear to the left while the others slide to the right. The Lab symbol will now be in the centre of reel four and will remain a wild icon. 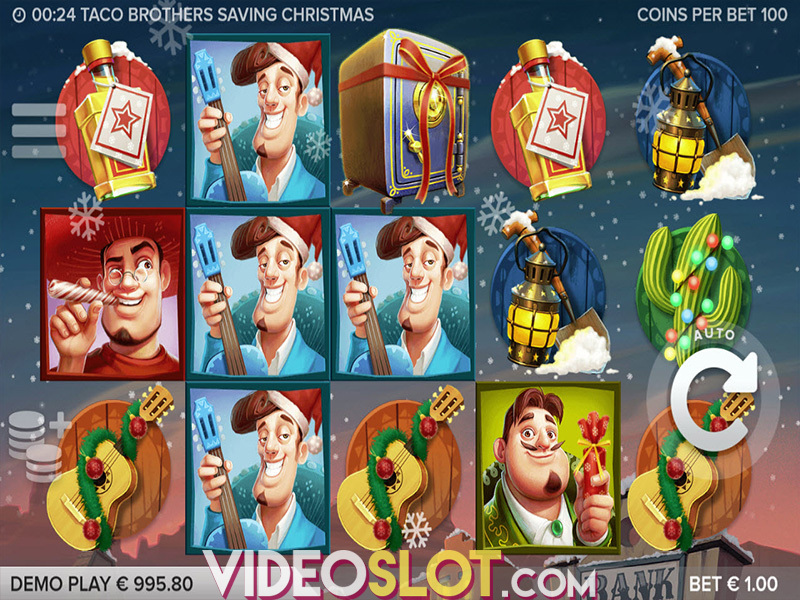 The free spins will then start and there is a chance to get +1 or +2 on the reels, which will add to the total of free spins. One of the unique features of The Lab is the offered betting strategies. There are three that can be used. One is Jumper, which will raise the bet on wins by 2x to 10x. The Leveller will increase 2 levels after 5 consecutive losses to a maximum of 10x the bet. The Booster will increase 1 level after every loss to a maximum of 10x the initial bet. The Lab is a great game for beginners, but with the betting strategies used, it is also a game that will attract many experienced players. The RTP of 96.30% indicates that decent wins can be achieved on a frequent basis. Overall, the game deign is sleek and appealing and the bonus features are quite innovative. Where to Play The Lab?